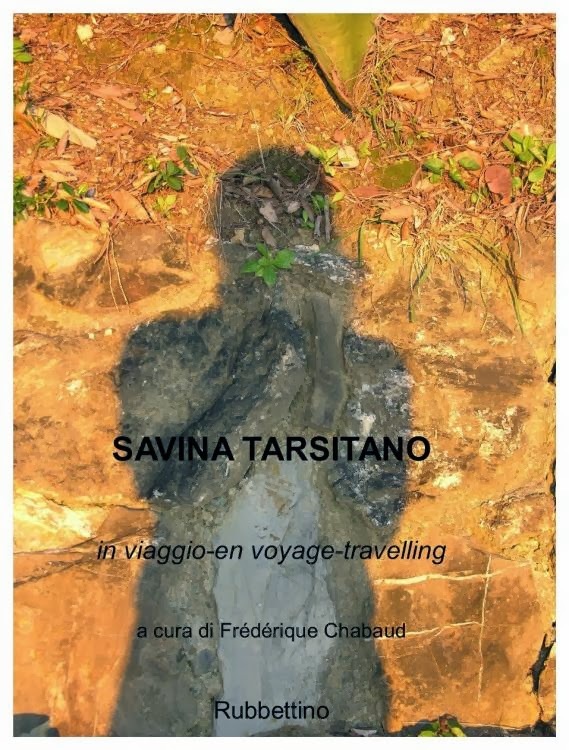 This is a catalog of Savina's main work up to 2006. Here you will find excellent color photographs and several descriptions and illustrations of her installations around the world. One section is dedicated to her "islands" project, which has taken her to various islands in Europe, Greenland and the Caribbean. Her style is soft spoken yet can project stark contrasts and shadows, and never leaves the viewer indifferent. Other sections are devoted to Brussels, where she has lived for a few years, her native Calabria, Liguria and Finland. You can find more about Savina's work on her web page. The book is available for sale from her publisher.